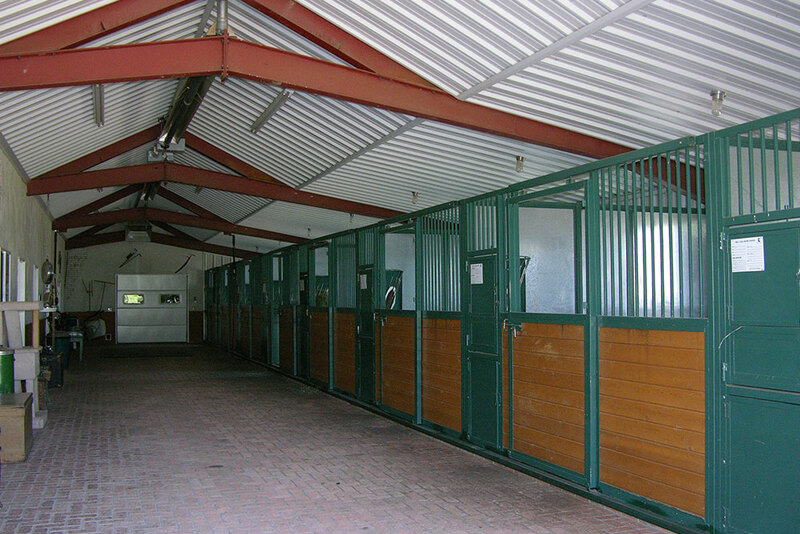 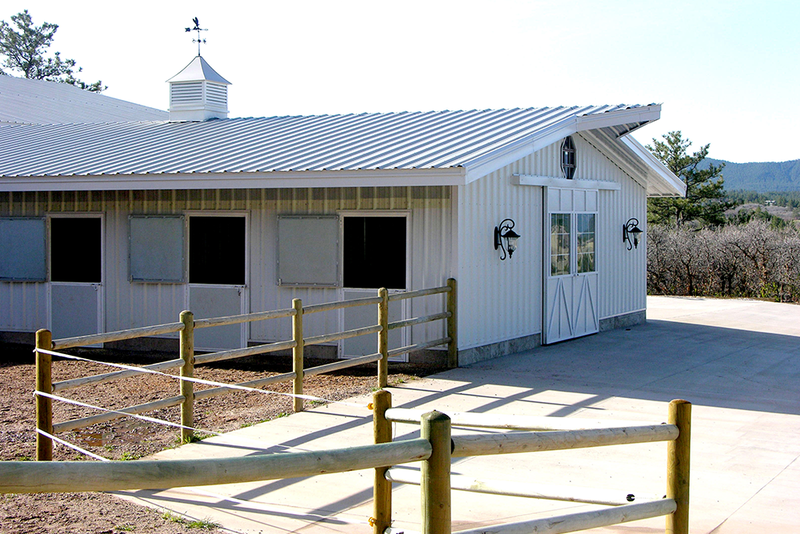 Steel equestrian buildings offer an easy, economical way to keep your horses safe while providing plenty of storage space for tack and feed. 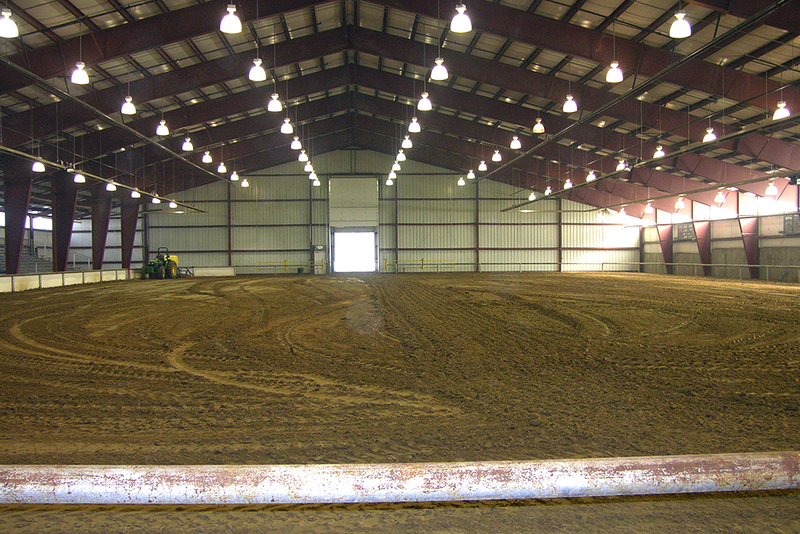 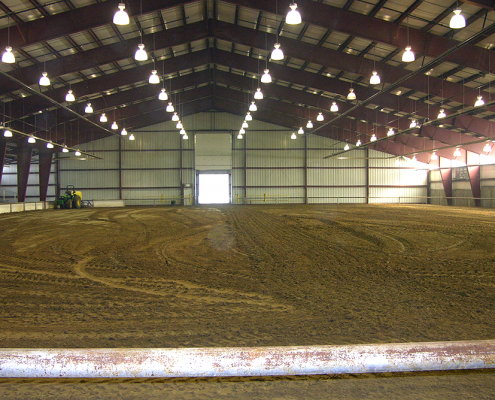 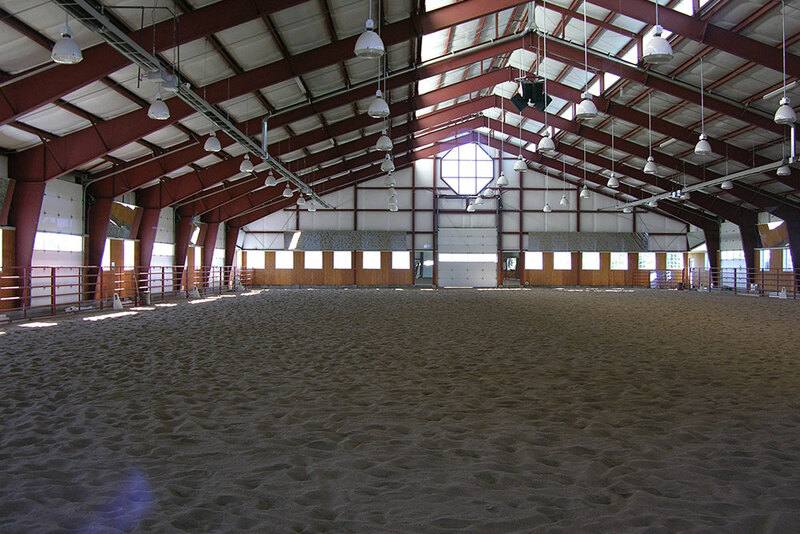 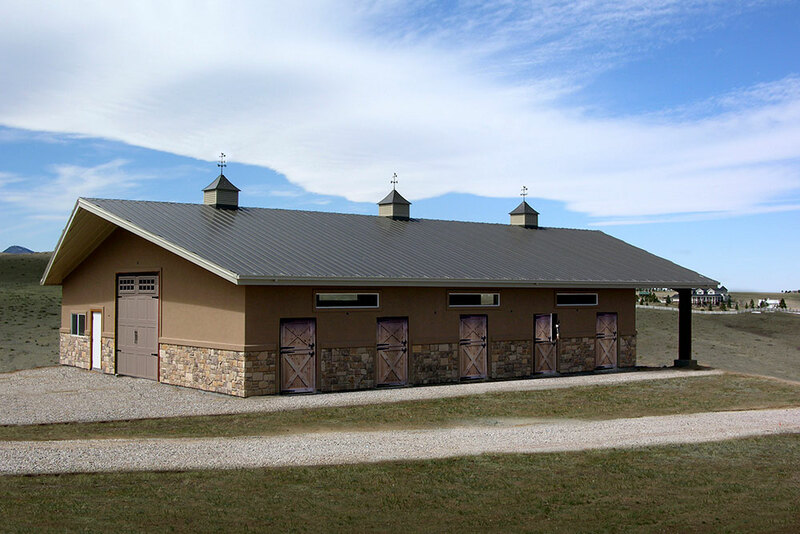 Our premium-quality, clear-span buildings make ideal riding arenas, as they can be designed in widths up to 200’ and offer unlimited lengths, resulting in an open, cathedral-style look and feel while leaving you ample room to groom and ride. 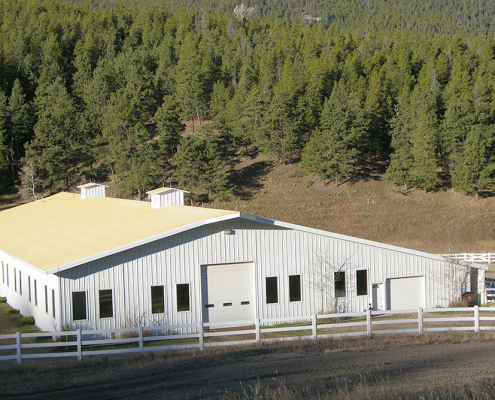 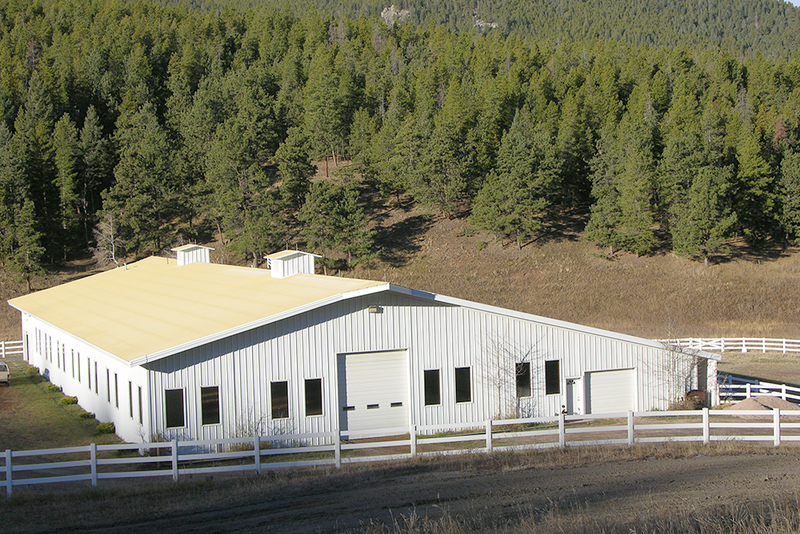 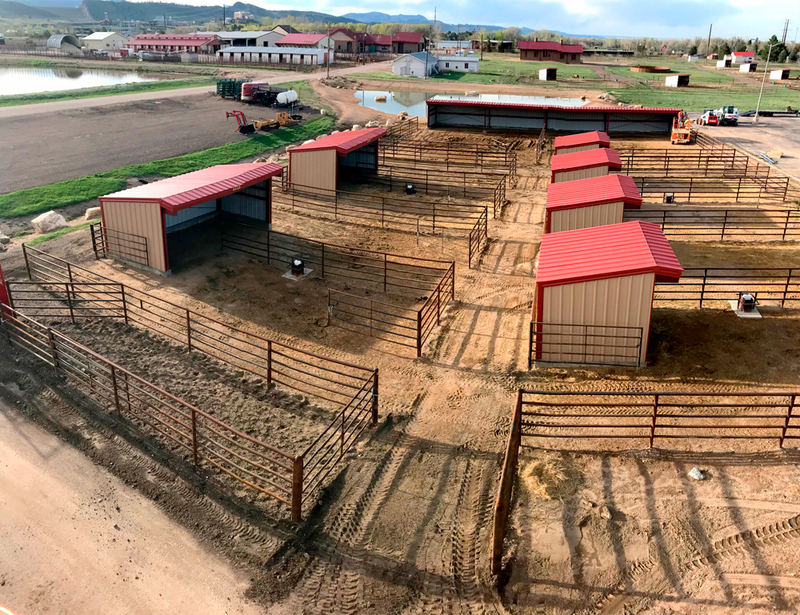 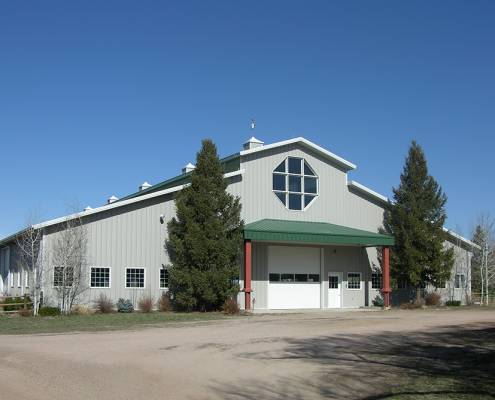 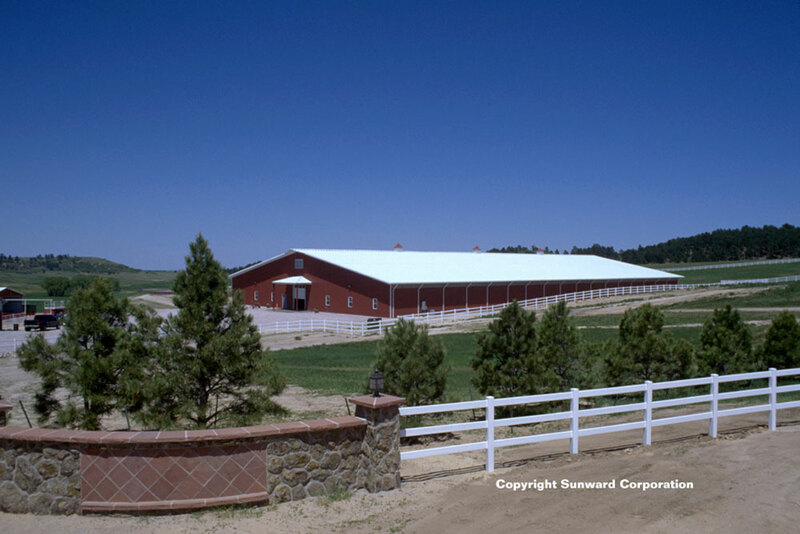 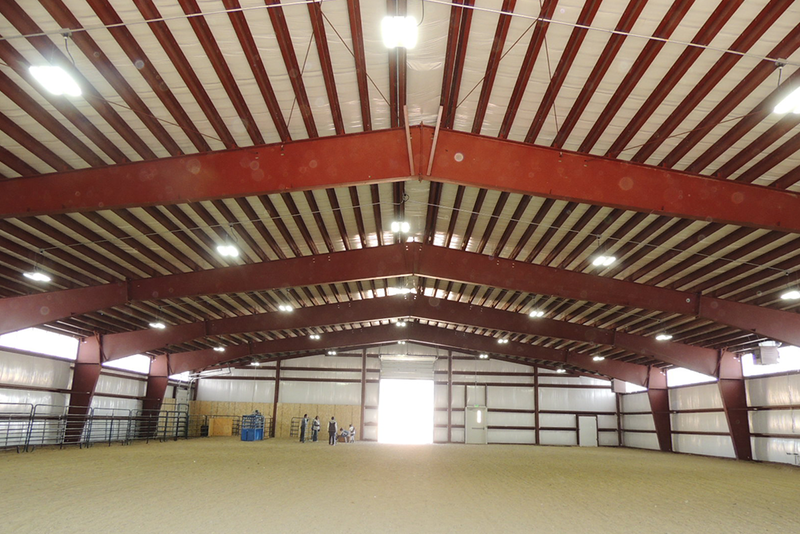 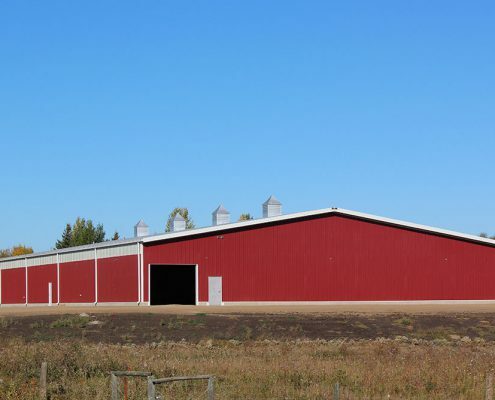 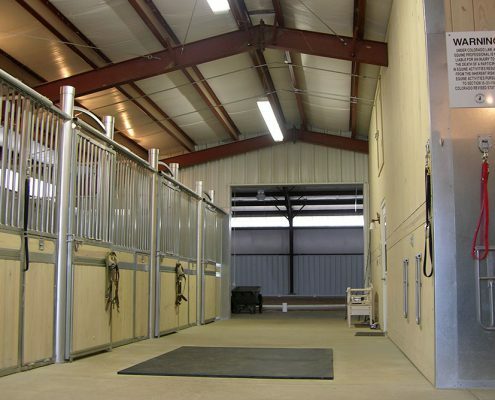 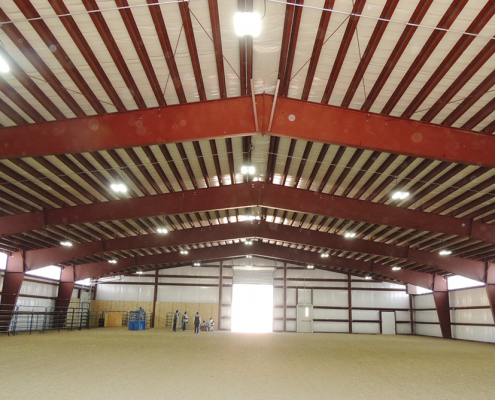 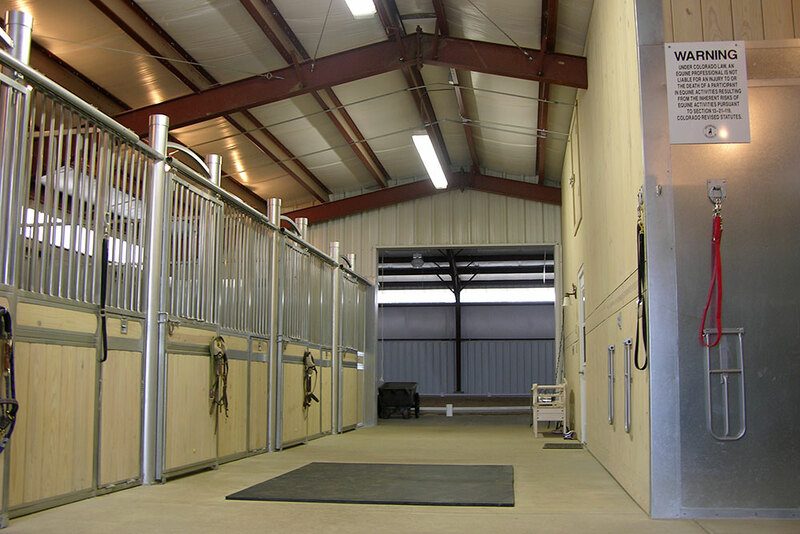 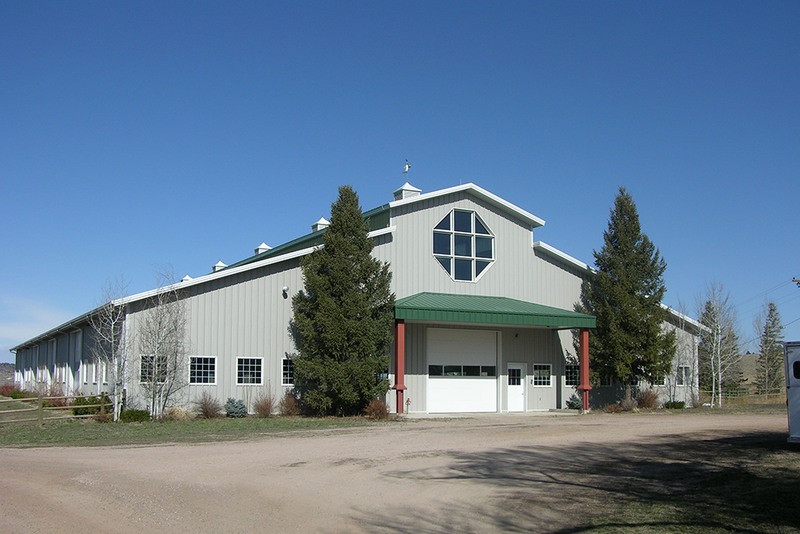 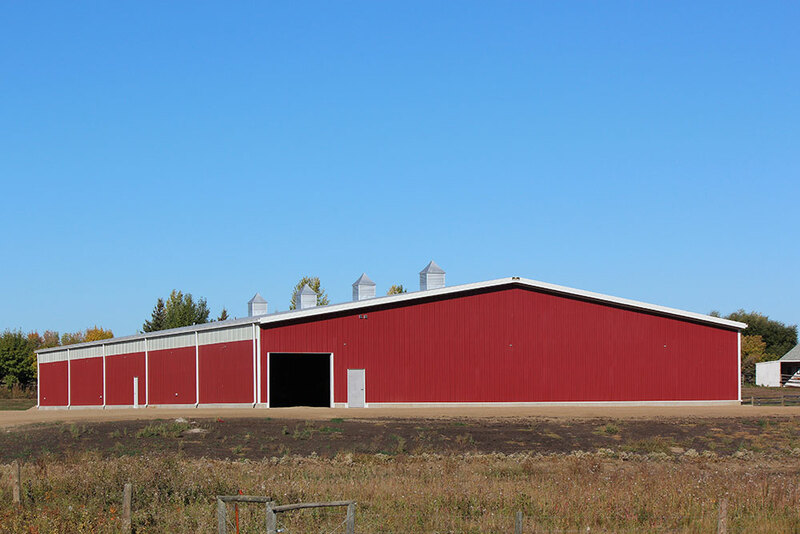 The affordability, durability and low-maintenance nature of steel buildings make them ideal for buyers with all types of budgets, and you can customize your riding arena, horse barn or equestrian building in accordance with your unique needs. 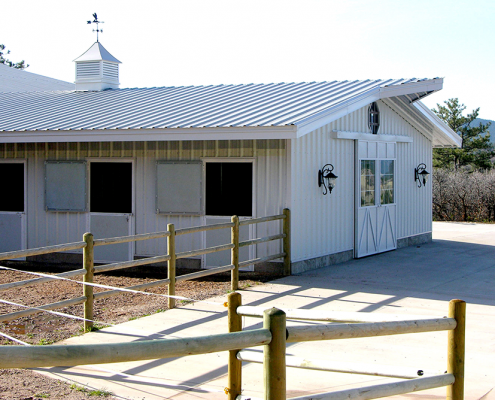 Need to ensure your horses stay warm in the winter and cool in the summer? 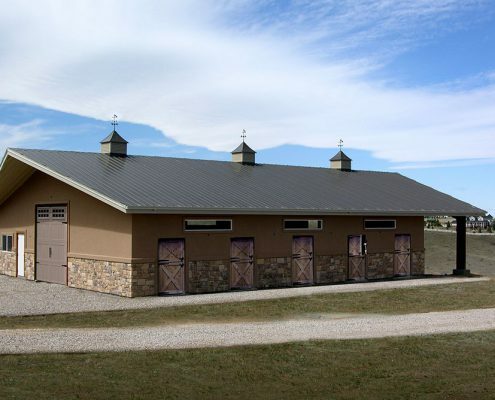 In search of a building that delivers in terms of aesthetics, as well as functionality? 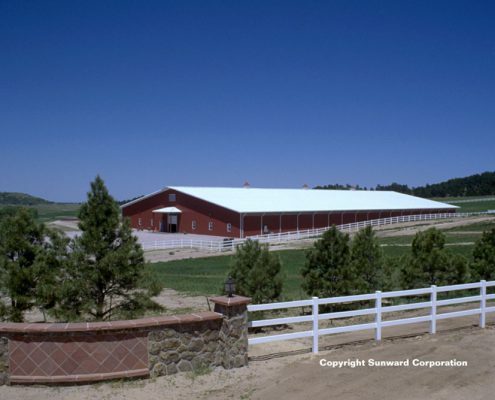 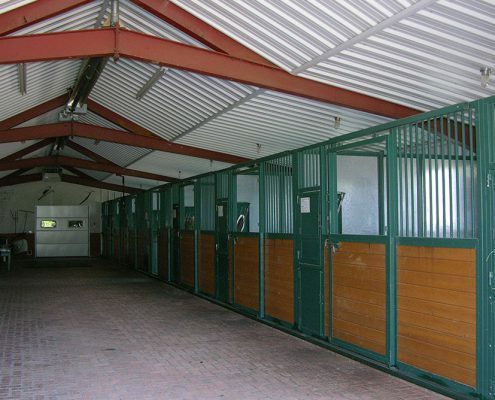 No matter your specific needs, you can count on Sunward Steel to provide an equestrian building that offers a quiet, safe and enjoyable space for horses and riders alike. 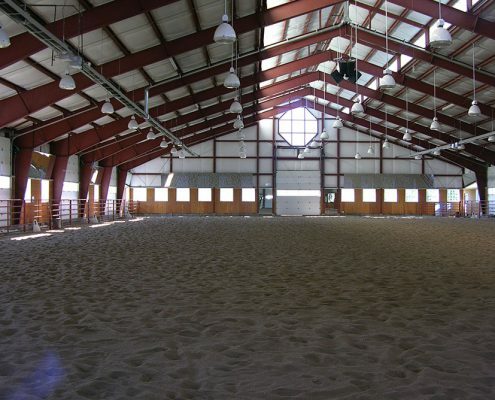 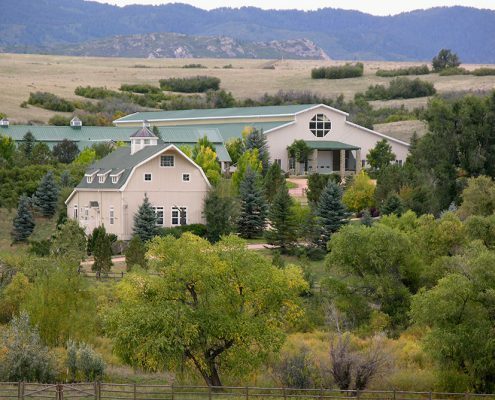 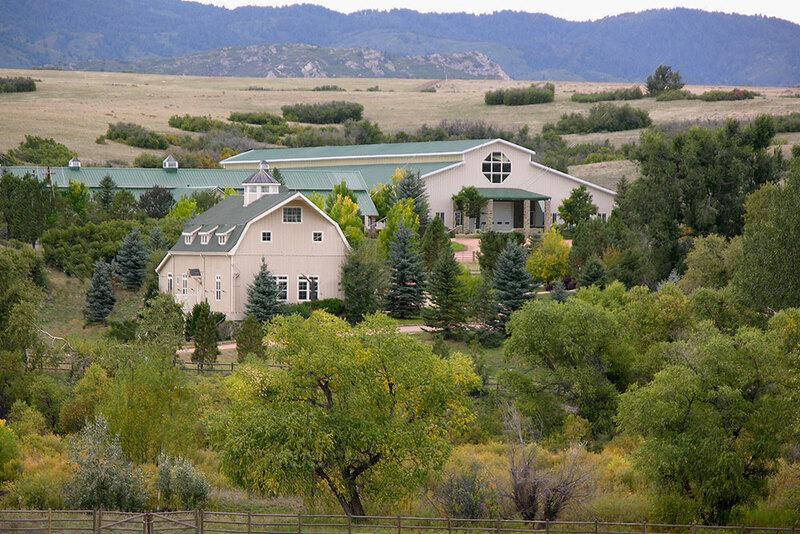 Interested In an Equestrian Facility?